When I first saw Yigal Ozeri’s work, I couldn’t get over the fact that these were paintings and not photos. I’m still shocked by the absolutely clarity and vividness his paintings possess. Using a photograph as inspiration, Ozeri captures young women in nature in such a candid and captivating way. You can see his work in person at The Whitney Museum of American Art, The McNay Art Museum in San Antonio, The Jewish Museum in New York, The New York Public Library, The Israel Museum in Jerusalem, The Tel Aviv Museum of Art, The Frederick R. Weisman Art Foundation in Los Angeles, and the Albertina in Vienna, among others. 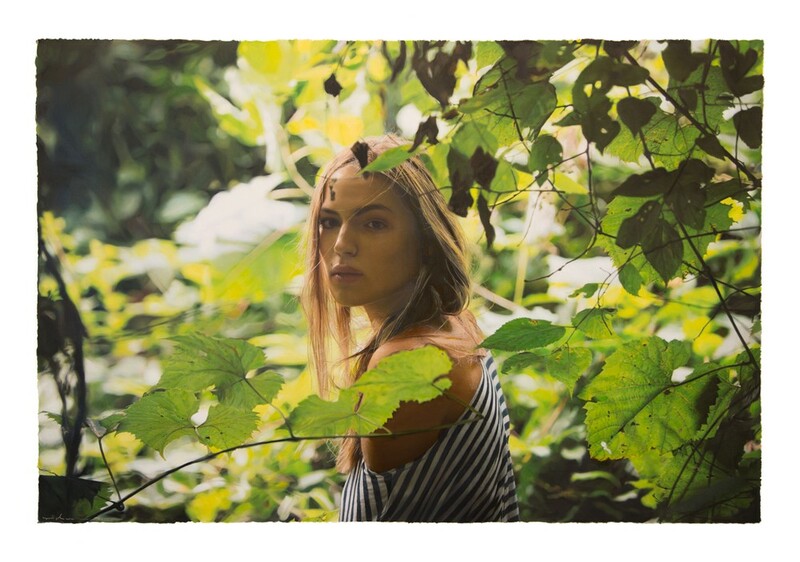 View more of Yigal Ozeri’s work below.